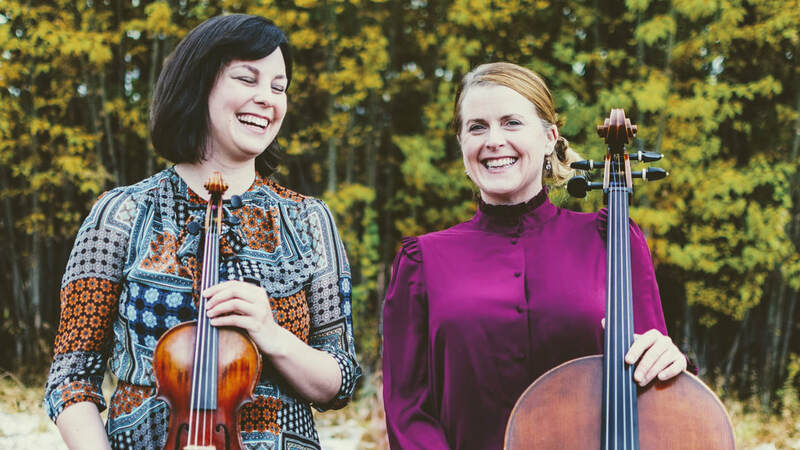 The Receptionists is a string duo providing stylized chamber music for your event. Hire the Cello Mafia! A band of adolescents who like to play pop music on the cello. Other Grow Music ensembles vary in size, shape, instruments, and sound. If you are interested in an ensemble of young (or tiny) musicians performing for your function, please inquire below! ﻿Over the years, we have created and compiled quite a list of arrangements for various ensembles and groups. They are now available to YOU. To obtain an arrangement, there is a suggested $$ donation to the Grow Music Scholarship Fund, which provides free and reduced music lessons to youth in the Missoula area. 100% of the donation will go to the scholarships. Most of these arrangements can be modified to fit your specific ensemble needs - just ask! *I claim NO RIGHTS to any of these songs.